The epitome of elegance and chic, RESERVA's smooth, uncomplicated lines will grace any bathroom. Such elegant looks will provide longevity to a new bathroom beyond many other designs. 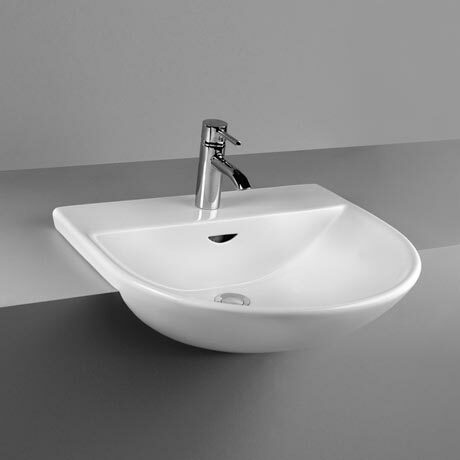 This Semi-Recessed basin is available in 2 options, 1 or 2 tap holes. Please Note - All taps & bottle trap pictured are for display purposes only, all taps and accessories are sold separately. Love it quality is one of the best i ever seen.